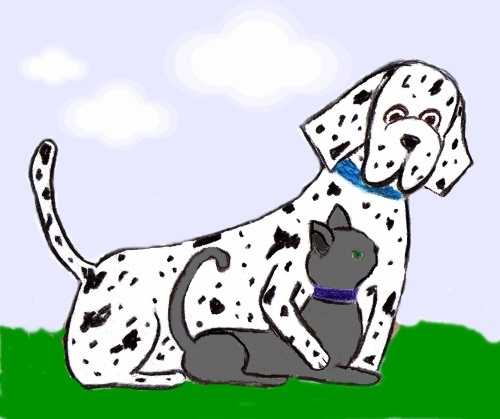 Oodles & Noodles is a heartwarming story about a cat, named Oodles and a dog, named Noodles, who were both lost, but quickly became friends. 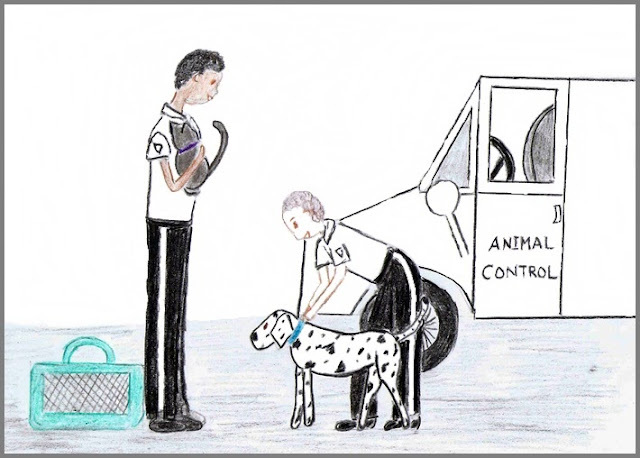 Follow them as they overcome obstacles living in the street as homeless animals and finally return home to their families. Oodles & Noodles will make you laugh and cry happy tears! 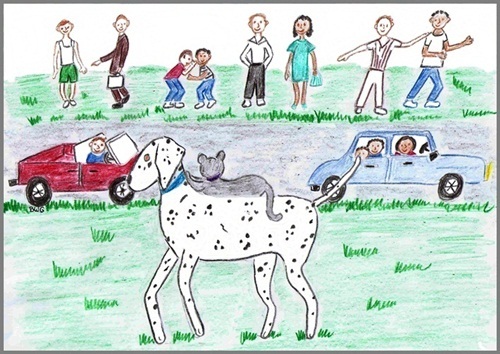 This story is great for all ages from children to adults. 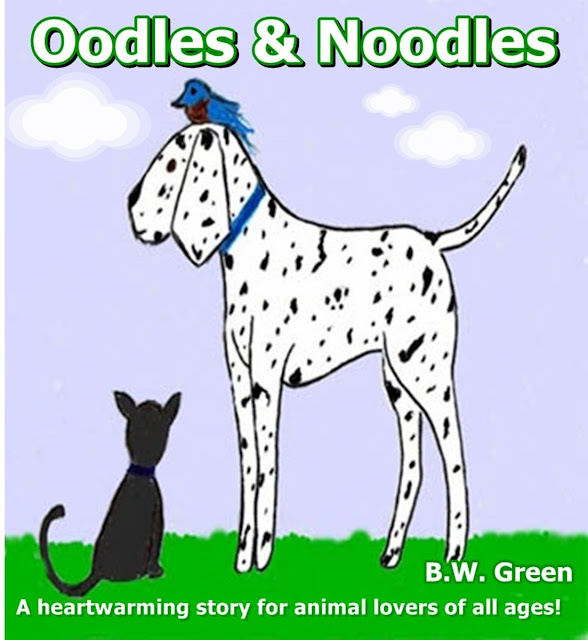 If you love animals...you will love Oodles & Noodles! Click on the link to be taken to Amazon.com.